We are honored to be chosen as Dekalb County’s Best Optometrist for 2018. We enjoy serving the Auburn community and will continue to provide the best eye care possible. Thank you to everyone in the county for your gracious nominations and votes! Auburn doctors and staff enjoy volunteering in their community and beyond. 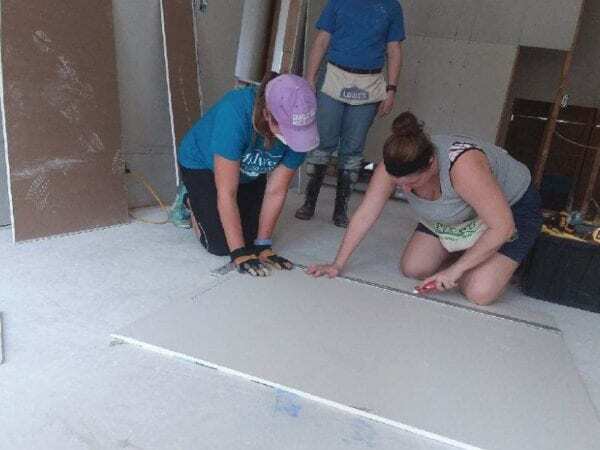 Dr. Kindt recently took a trip to Houston to help with hurricane clean up and the office staff and other doctors regularly participate in community events. They have turned some of these events into an annual opportunity like the Dekalb Senior Expo. These patient care experts love extending their care through these eye on community events.